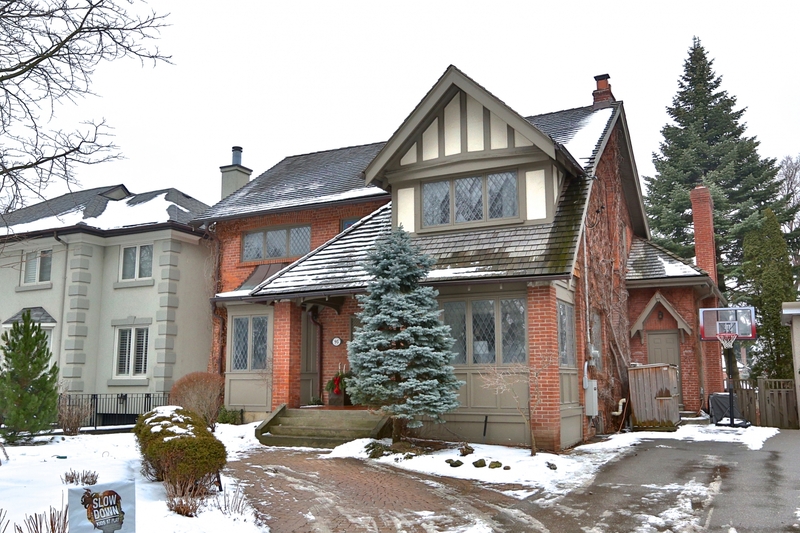 The Ideal Family Home In The Heart Of Lawrence Park! Leaded Glass Windows And Cedar Shake Roof Create An Inviting Street Presence Drawing One In To This Stunningly Renovated 4 Bdrm Home. A Full Re-Invention Of The Interior Took Place In 2013, Including (But Not Limited To) A Spectacular Chef's Kitchen, Redesign Of Master Suite And All Baths. 10 Minute Walk From Yonge & Lawrence. Fabulous Private And Public Schools. Truly A Home To Move In And Enjoy!